Central Virginians of all ages love the annual Lynchburg Christmas Parade. Every December they turn out along the streets of historic downtown Lynchburg for two hours of marching bands, colorful floats, antique cars and motorcycle clubs, equestrian and military units, beauty queens, emergency vehicles, and much more. The Lynchburg Christmas Parade is the only annual parade in Lynchburg and it’s even more exciting when it’s held “under the lights” as dusk falls across Lynchburg. The first Lynchburg Christmas Parade was held in 1959, hosted then by the Lynchburg Jaycees. In 2003, The Fire Foundation (formerly the Lynchburg Fire & EMS Foundation) became the host of the annual event in an agreement with the Lynchburg Jaycees and the City of Lynchburg. The Fire Foundation remained committed to presenting a bigger and better parade each year. The parade committee was made up of Foundation officials and representatives of the City of Lynchburg and many businesses and organizations throughout Lynchburg, working with corporate sponsors to secure funding for insurance and promotion and for prizes to attract top high school bands. The leadership and commitment provided the parade’s continuation and vitality. In 2013, the Fire Foundation and the City of Lynchburg officially granted the Retail Merchants Association the opportunity to serve as the host of the event. Because of the Association’s mission to support local businesses in the Greater Lynchburg area, it seemed like a natural fit for us to host and promote the Parade. Established in 1907, the Retail Merchants Association has been involved in many aspects of the business community. 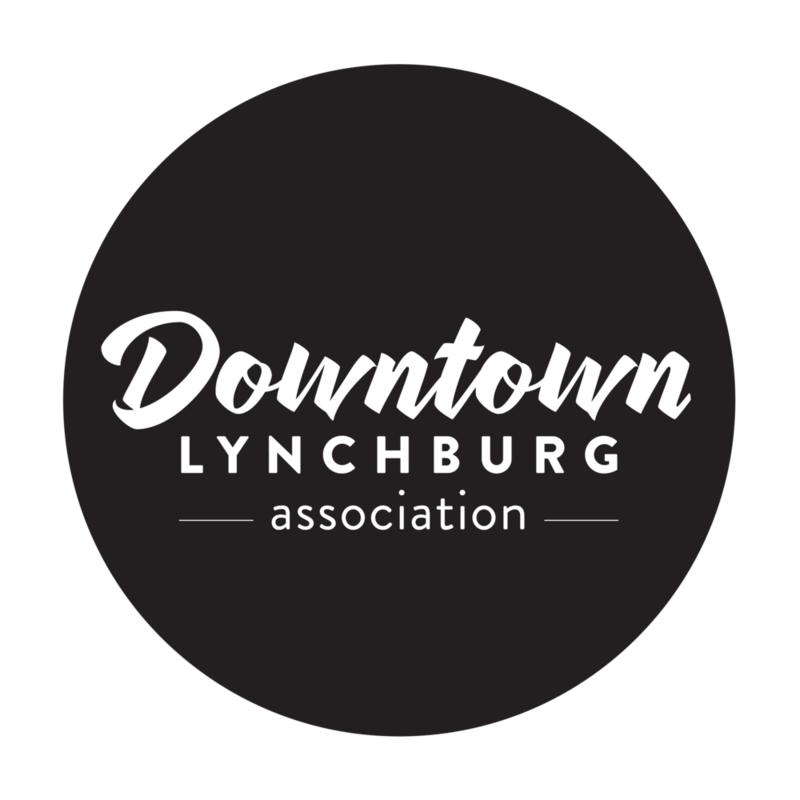 We are a member-based association that supports and promotes independently owned small-medium sized businesses in the Greater Lynchburg area. Benefits of Membership (not all-inclusive): Marketing Consultations, Co-op Advertising, Networking Opportunities, BUY LOCAL Campaign, RX Prescription Discount Program, Value Added Benefits Program underwritten by Anthem, Online Courses and Webinars, Various Workshops, Member Match / Referrals, Special Events (Meet Me in Lynchburg BUY LOCAL fundraiser in April 2013, Christmas in July BUY LOCAL event, Local Business EXPO), Good Benefits Package, Legislative Advocacy on a state and national level, visibility, Support of local non-profits though the RMA Foundation.